Finding a roach in your home or business can make anyone feel uncomfortable. 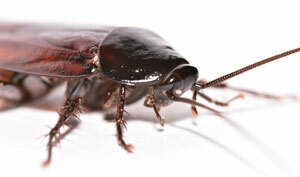 Unfortunately, all structures in the Racine and Kenosha areas are susceptible to cockroaches. If you see a cockroach in the daytime, chances are, there may be a larger number of them in hiding, as they can easily adapt to many types of environments. Don't fret! Call Critter Gitters to handle your roach problems.